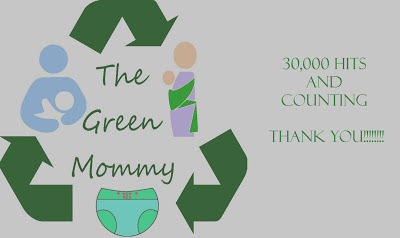 The Green Mommy: 30,000 hits!!!! WOW! So while I have been so busy the last few weeks we somehow hit and passed 30,000 hits on this blog. I know some blogs get that many hits a day... and that is fine but I honestly am shocked to have gotten 30,000 hits in less than 4 ys. 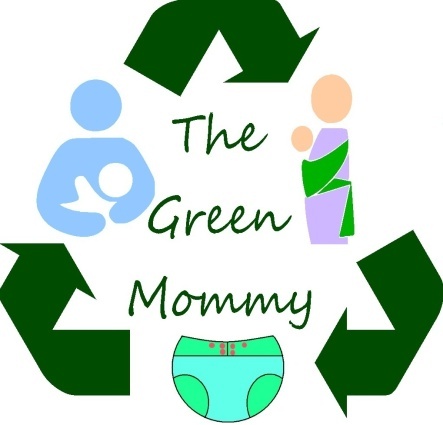 We only hit the 10,000 mark last August so in less than 1 yr we have gotten 20,000 hits! That is crazy!!!! Thank you thank you, to all my loyal readers, and even just those who check us out here and there. Hugs and blessings to you all.